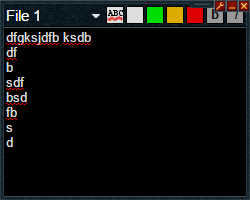 First note, yes it is an external program, no it cannot get you banned there have been mod posts covering the topic. 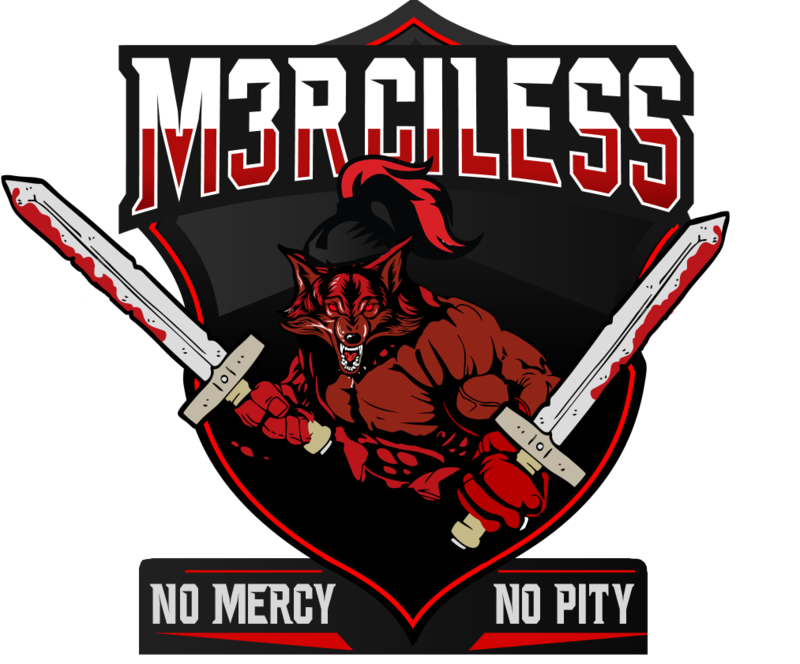 That being said and I would recommend it, JUST INCASE, I would still make sure you password was strong and have an authenticator. A timer, it times things. What do you want? A cookie? 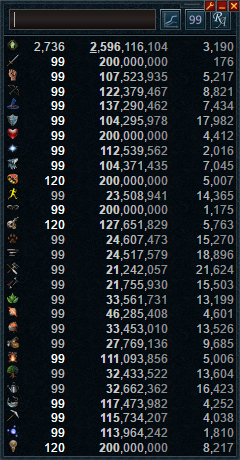 Want the xp meter, but don't want to pay for runemetrics? 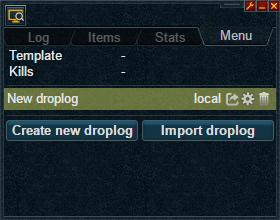 Well this addon will come in useful, with a range of adjustable options, such as length of time, and specific skills to track xp in. 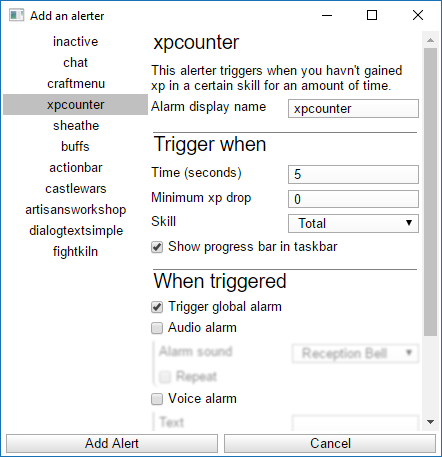 Also coming with an simple alerter that tells you when you're not earning xp for a period of time, this handy gizmo will stop all that pesky xp waste. Want Youtube? 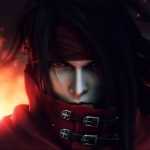 Don't want to tab out, this addon will let you do just that! 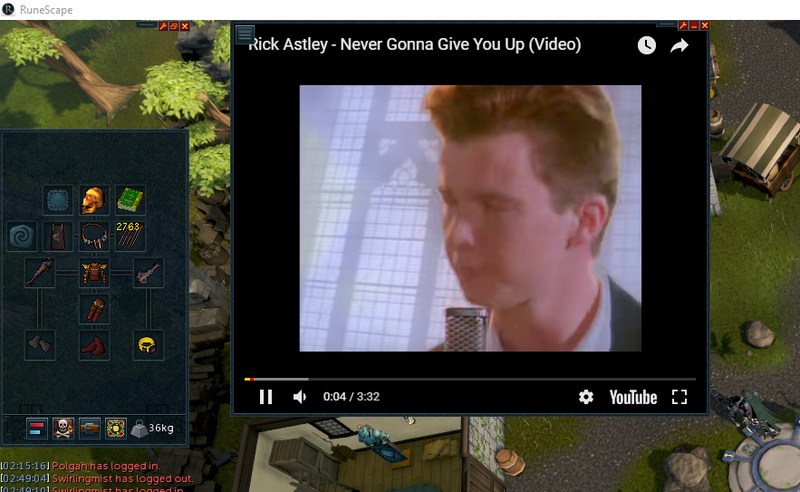 Completely resizable, you can listen to music or watch videos without compromising your xp gains to the awfulness of tabbing out! 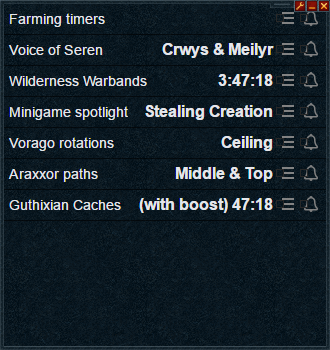 However when you're looking to set up something a bit more complex, you can set up your own timers which can do anything from telling you about xp drops to reading your chat log for certain words or colours. Meg answers is exactly what you think, the best answers to meg given your options, click the highlighted options after pressing the answer meg button and await your result. Turns a 2-3 min weekly D&D into a 2-3 second D&D. 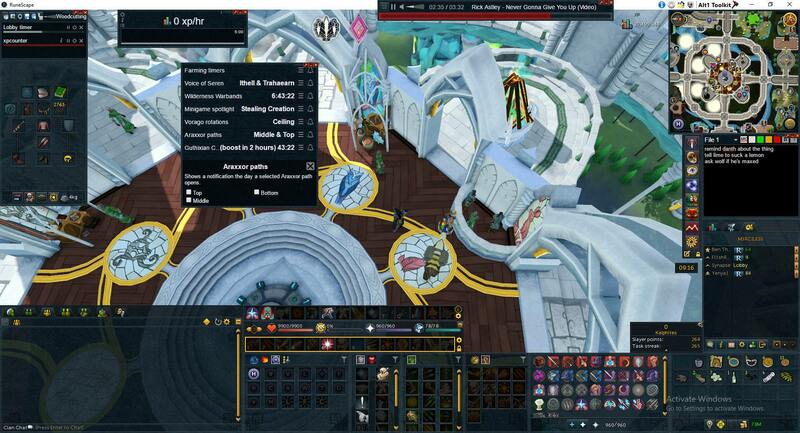 Want a colour from the screen for your cape? There's an app for that, simple as. 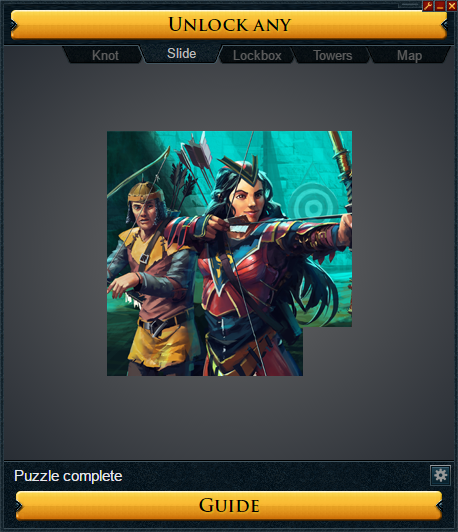 This is likely what you download Alt1 for, this nifty bugger looks at your puzzle clue and tells you the moves required to solve it, it wont actually solve it for you, but it comes damn close. If you click the wrong button or lose pace with the addon, you can simply press solve again and the addon will recalculate from your current position and tell you how to get back on track. Definitely a must for an avid clue solver! Do you have a habit of forgetting which keys belong to a door, this minimap will take the existing dung map, put it on the app so there's 0 loss using this over the real map and allow you to annotate it with locations of keys, gatestones and other things of note such as resource nodes. If you do a lot of large dung floors or are forgetful, this could well be your salvation. 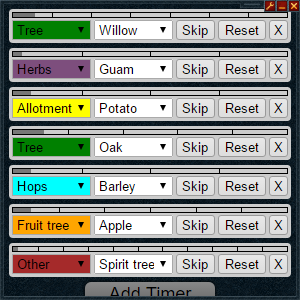 using the in game clock that ticks for farming are based on, you can program this addon to let you know exactly when your seeds will mature. Needs little explanation. A notepad, to write things, need me to spell it out for you? 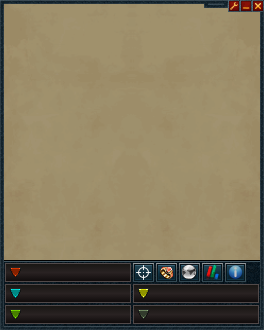 This addon tells you what combinations to try in fish flingers in order to get you the 100% fish for a given area in the shortest times possible. 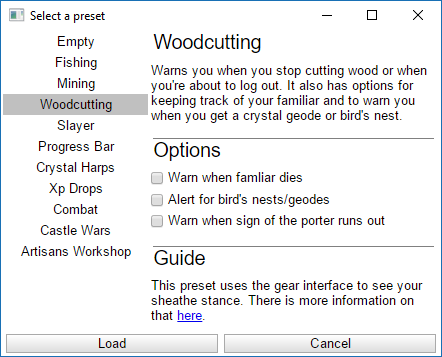 This leads to better xp/h and a faster set of the fisherman's outfit. GG. Look up anyone, anywhere, probably even with privacy mode on, nice. 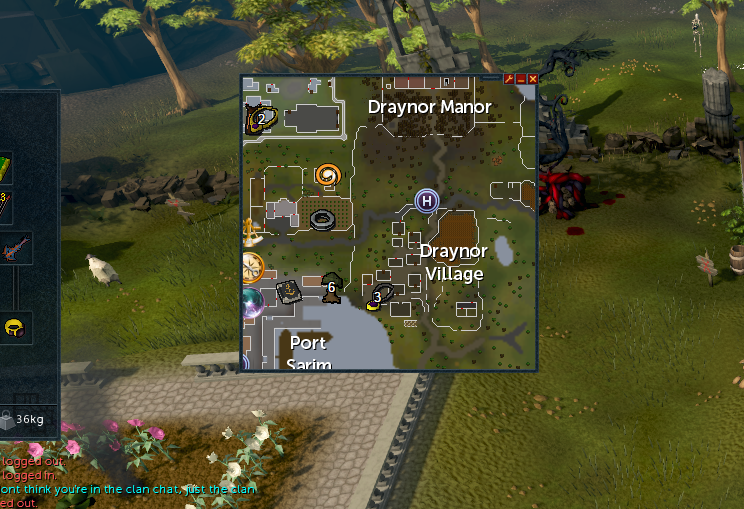 An annotated map window of runescape with all markers for teleports to locations in an overlay on top of it, so you can look around the world map with running around it, convenient. 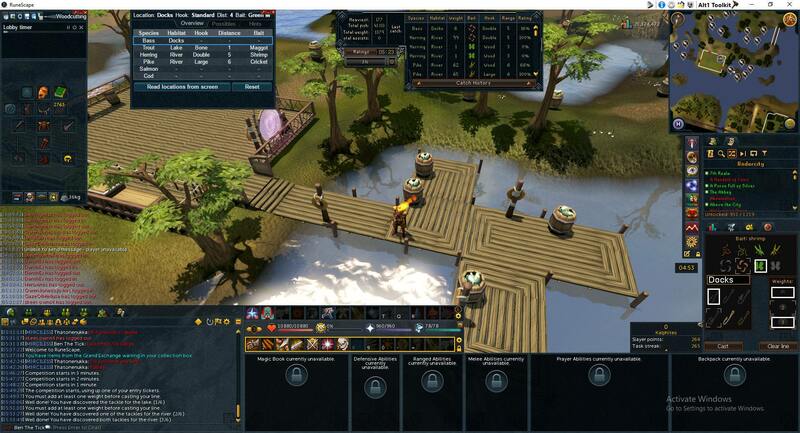 This is just an example of what your UI could look like, with their art themed like runescape's own, with good positioning, you could actually believe some of these apps were part of the game. Great info, thanks Ben. I was unaware of some of the functionalities. 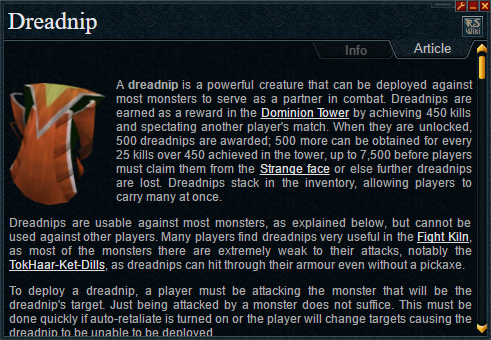 I'm having the damnedest time getting the xp tracker to work properly. Any tips? 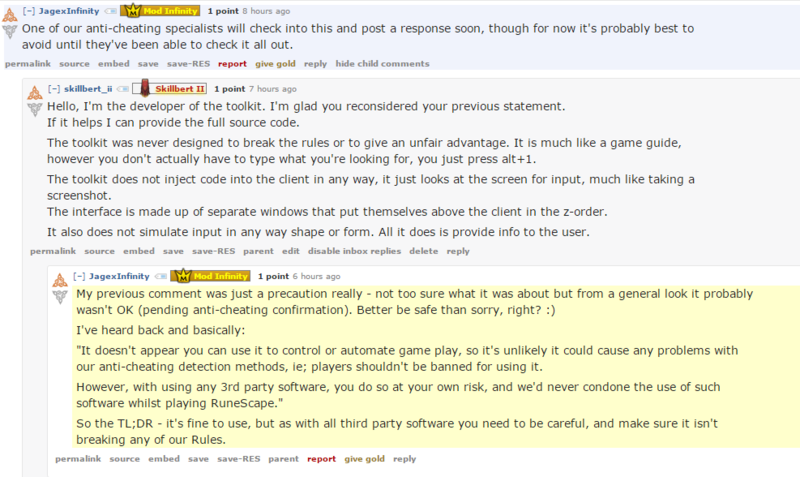 I've personally been using runeapps.org/clue clue solver, in browser when I choose to do my clues. 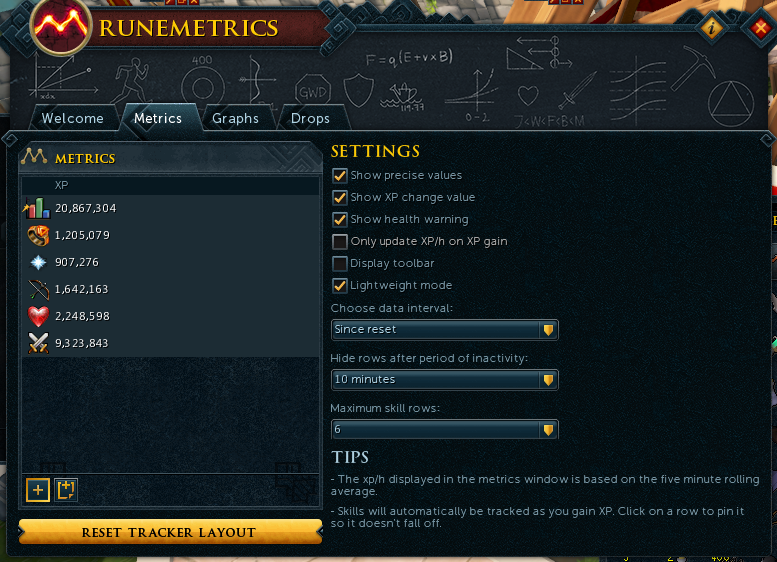 The xp tracker requires you to have the RS tracker turned on with precise values. 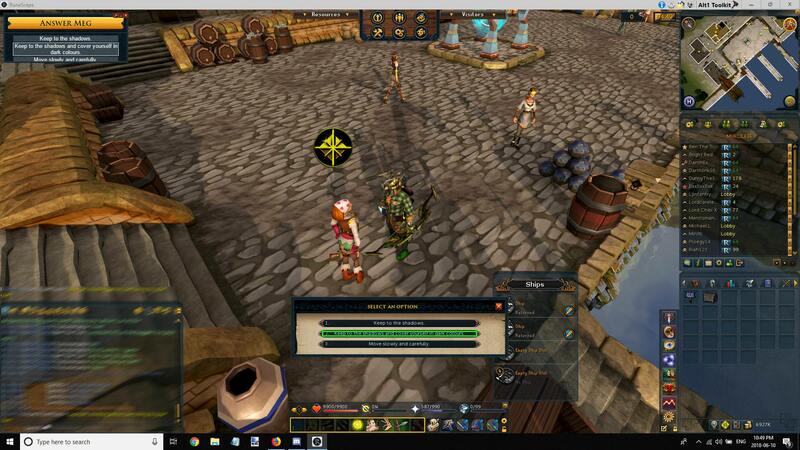 Great job with this, it looks like Alt1 is the ultimate overlay for RuneScape. 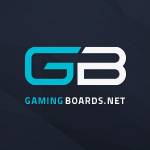 Keep up the good work on the guides!